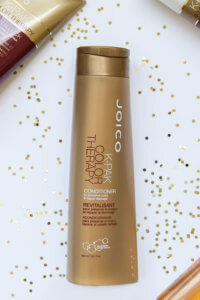 Imagine a 5-minute treatment that amps up the rosy glow of high-beam haircolor; quenches each strand with the richest conditioners; adds a feminine flush to blondes...and lasts up 10 shampoos. 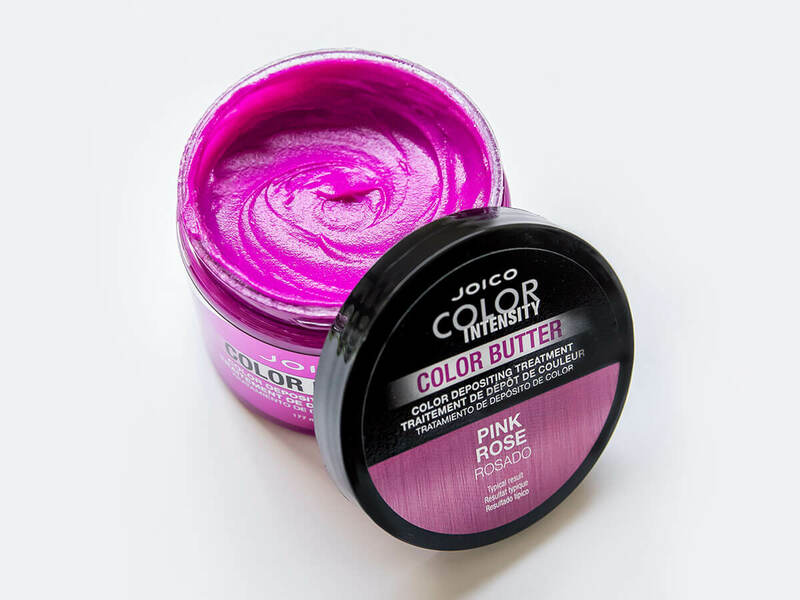 You get all that and more with Color Butter Pink—a brilliant, commitment-free hybrid that combines fun color and reparative function in one luscious tub. 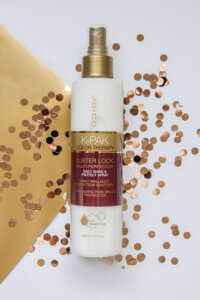 Downright delicious fragrance that includes the refreshing notes of citrus, jasmine, orange flower, and musk. As someone who colors their fair frequently I really enjoy being able to give my locks a healthy dose of hydration while touching up my vibrant color. 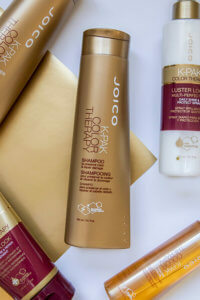 The color does wash out after 10-12 washes so it's not permanent but it's great for in between dyes. From hushed shades of blush to the boldest fuchsia, Color Butter Pink revs things up in mere minutes, leaving hair blissfully shiny and soft to the touch. 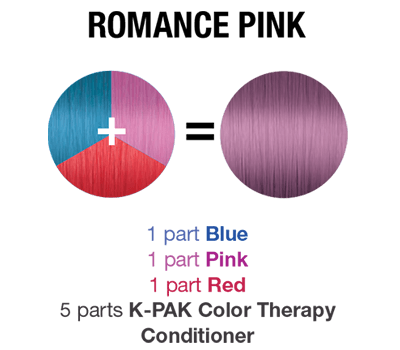 Option 2: When vibrant, semi-permanent color begins to fade, Color Butter Pink reignites the shade, restoring hair’s condition, strength, and luster between salon visits. 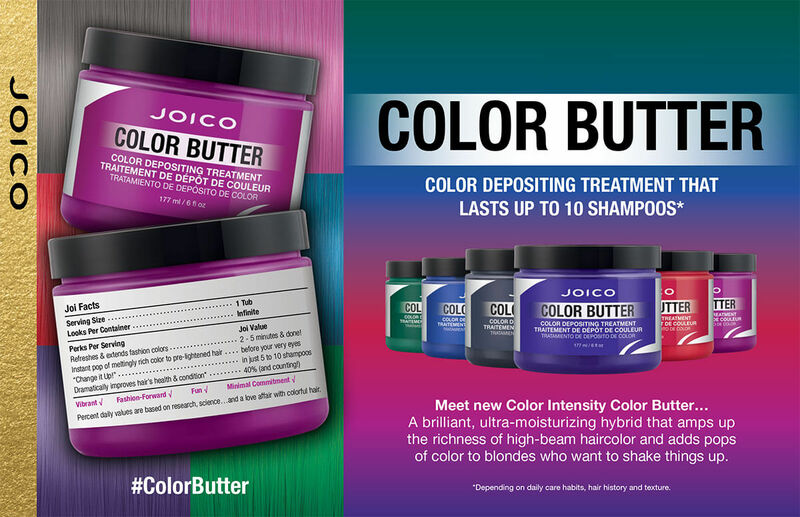 At Home: To refresh faded color or add pops of fun to blonde hair, apply Color Butter Pink to dry or damp strands. Leave on for 5 minutes before rinsing thoroughly; there’s no need to use conditioning products. As someone who colors their fair frequently I really enjoy being able to give my locks a healthy dose of hydration while touching up my vibrant color. The color does wash out after 10-12 washes so it’s not permanent but it’s great for in between dyes. I’ve been using the pink every few weeks to touch up my wine red ombre. The neon pink color was a little worrisome at first when my stylist gave it to me but it brings life back to the red hair I have! Also once it’s applied touching it doesn’t cause your hands to become dyed, it just feels and looks like conditioner once it’s on but will stain during the application so use gloves during but afterwards you’re fine!